My plan was to have my I post be "Inspiration" - however that was last years post also! So instead of inspiration....of which there are endless sources....I'm going to talk about irritations.. In life I try to keep it positive, and especially try to do so on my blog....but for the fun of it, I'm going to talk about some of the irritations that beaders experience. Us seed-bead-users/bead-weavers constantly hear about 'how patient' we are and how it must take a lot of concentrations to do what we do....we glowingly talk about what a pleasure it is, how meditative it is, how rewarding it is, oh it's soooooo relaxing...but let me tell you, we have plenty of moments that are beyond frustrating!!!! I love to use Nymo thread. I adore the fact that it comes in just about every color under the sun, and when I'm using it, I love that any exposed thread simply blends into the work as long as I pick the correct color for my project.... but Nymo breaks....if you pass it through too many beads, it frays and breaks....if you pass Nymo through bugles or crystals, they are so sharp they almost always fray or cut your thread. ...you don't dare cut the thread or burn it off becuase, lord knows how important that little bit might be! The whole component might unravel.....now if you're feeling really really patient, like us seed-bead-users are...you'll just fix this piece....but if you're feeling frustrated or irritated...you might just photograph this piece from another angle and definitely keep the piece for yourself! .....3, 4 or 10 rows later...picking apart your hard work is just no fun at all. I repeat, picking apart your hard work is just no fun at all! 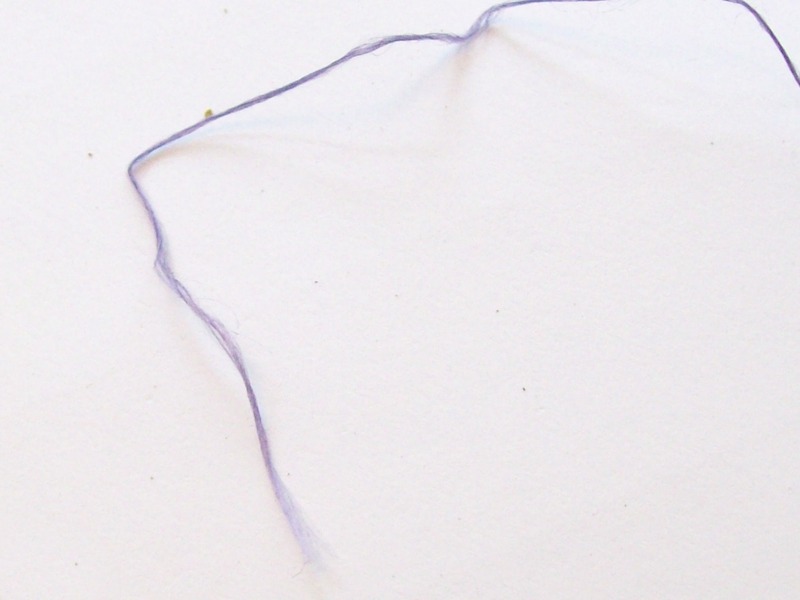 This can happen for a number of reasons....sometimes the beads are poor quality...sometimes you have run the thread so many times through a bead and that last run through is the straw that broke the camel's back....or you force thread through and it breaks. This isn't so bad if it happens at the beginning of a project, but a broken bead has the potential to ruin a whole project! Not to mention break your thread!!!! So yes...it does take an infinite amount of patience to deal with "all those tiny beads"...but we certainly have our share of irritating moments!!! 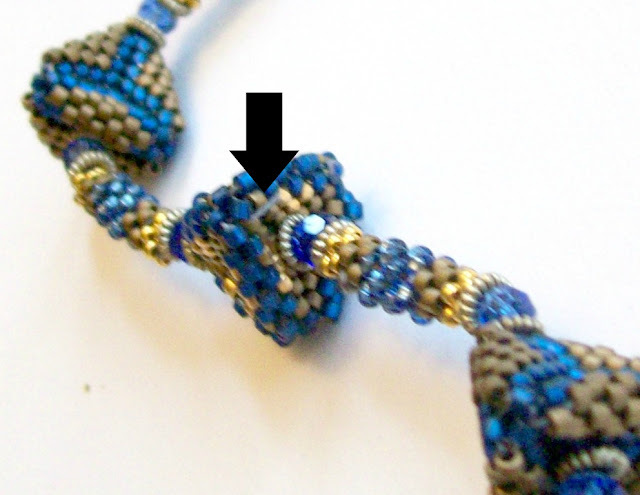 If you work with seed beads, please take my poll on the sidebar and let me know what you find most irritating! I do not like the Nymo threads,despite the variety of colors they produce.In my opinion it isn't a good quality one.I prefer the *Fireline 6lb*,despite the only colors of smoked and crystal.They are stronger,waxed well,which avoids unneeded and unwanted knotting too much. The most irritating...hmmm...when everything goes well,looks nice and suddenly,when finished,You realise,that ONE BEAD was omitted during the work and the thread is PERFECTLY SEEN:-(I really hate it! OMG how true is this?!?!?! Those thread knots drive me nuts. It happens a lot with cross stitching and embroidery too. 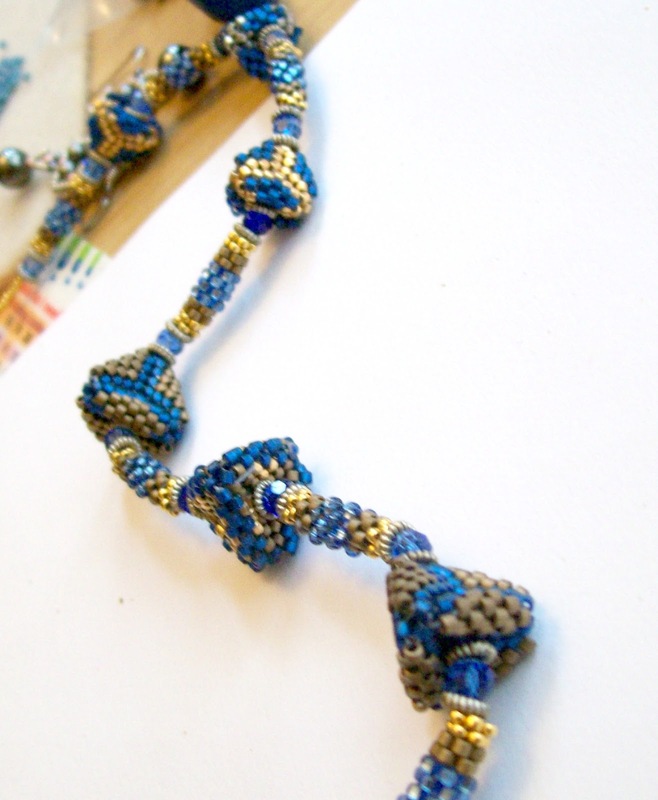 This is one of the reasons why I gave up thread and seed beads in favour of beading wire and larger beads. 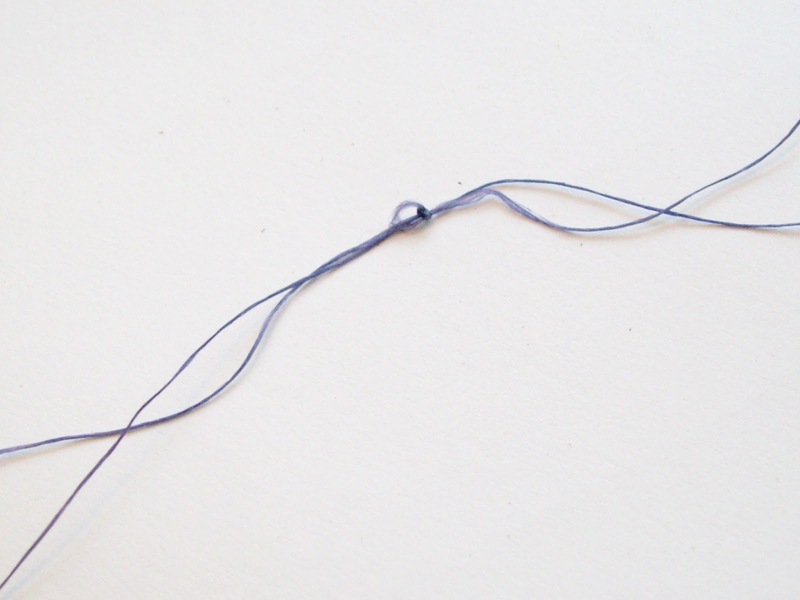 Great post of "I" day and in your poll I checked "Twisted and knotted thread", but it is really all of the above. 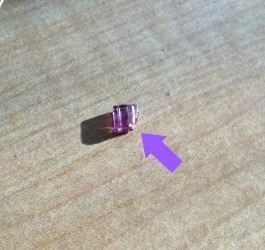 Breaking a bead when you are going through it for the third time when it is in the middle of the project makes me want to through it across the room. LOL! Ohhh I love this post. I have wanted to do something similar on my blog for a long time. I ticked OTHER in your survey and made a note saying "all of the above"...as I find them all equally frustrating! I used to be a huge fan of Nymo and never thought I would use Fireline. When I first tried it someone recommended 1lb to me and well it was just too fine and was constantly tangling. Now I use 4lb or 6lb and absolutely love them...BUT I still use Nymo for my bead embroidered pieces and only use Fireline in my bead weaving. I am like you - I love the versatility of Nymo and all those wonderful colours to choose from. And although I never thought I'd recommend Fireline I do suggest giving it a try for bead weaving...less knots and it is much more forgiving when having to unpick... several times!